Bluegrass Pundit: Jay Carney decorates his house with Soviet era propaganda posters? Jay Carney decorates his house with Soviet era propaganda posters? 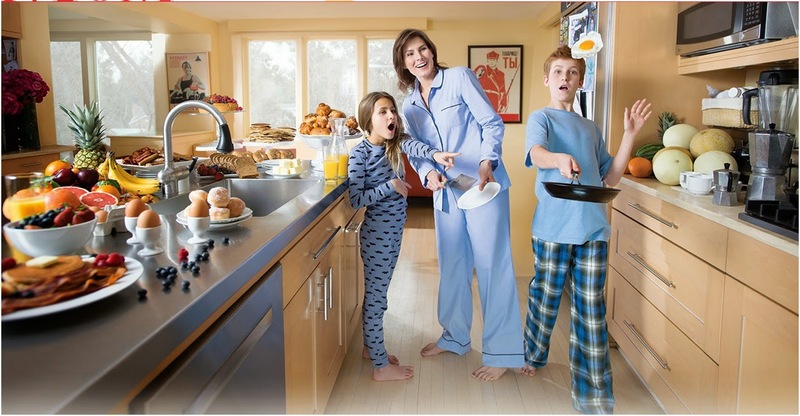 Check out the Soviet propaganda posters on the far wall in this picture, featuring White House Press Secretary Jay Carney's family, from a profile in this month's Washingtonian magazine.